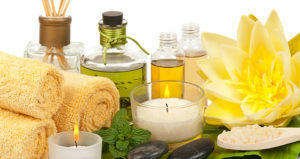 From allergies to aromatherapy,the use of essential oil is vast. Every essential oil has a different active ingredient that makes it that much different from the other. But they are only as effective if they are used properly. In this article we are providing a beginners guide on how to make your own essential oil blends for allergies. By all means, I’m not an expert at blending essential oils. Personally, I think it is a creative process that takes time to master and perfect your blend. I’ve only been finding out my favorites for past year. The credit for the idea and structure is given to the owner in the citation section below.I’ve modified it to suit my needs. Of course, this is a fun process and it’s creative, but most people classify it as an art. Its all basic chemistry really. It takes a lot of practice to be able to fully understand the complete process of an entire essential oil blend. To get you going, there are some knowledgeable facts you’re going to need to know and I will try and keep everything as simple as possible for blending essential oils. From my research I’ve found out that making your essential oils blends will come down to 3 fundamentals steps,which are states below. With out answer this question, you’re simply shooting in the dark. Are you trying to create a blend to help with your allergy symptoms? or rashes ?or to nurse your cold symptoms?perhaps sanitizing spray for your room? If you need to know the best essential oils for allergies and their properties check out this article. Once you have your purpose figured out. Next would be choosing the right essential oils to blend. Choosing your oils can be frustrating because you have no clue what oils will go well together, but that’s the whole objective of experimenting. Every essential oil can be placed in their own categories based on their aroma and therapeutic properties, which can be very useful when trying to figure out what oils go good with each other. You have categories as well as you have what’s called notes. The reason we split them into aroma and therapeutic categories is because we want best of both worlds. For example, currently I’m using pure castor oil to help with hair fall but pure castor oil smells terrible. So I add diluted drops of lavender to ease on the aroma. The part that I’m going to explain is actually the hardest part for beginners that are trying to make your own essential oil blends. It is more of a guideline so you have a rough picture in your mind of what oils you really want. 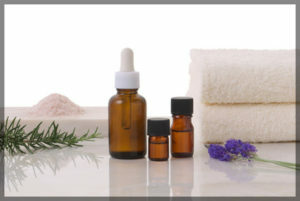 A “note” means how quickly an essential oil will evaporate when a blend of the essential oils is rubbed on your skin. When you rub a blend of essential oils on your skin, it will have a very distinct smell; however, it will not smell like that several hours later because of the other oils on your skin that the essential oils interact with over those couple of hours. This is where you make your own essential oil blends. 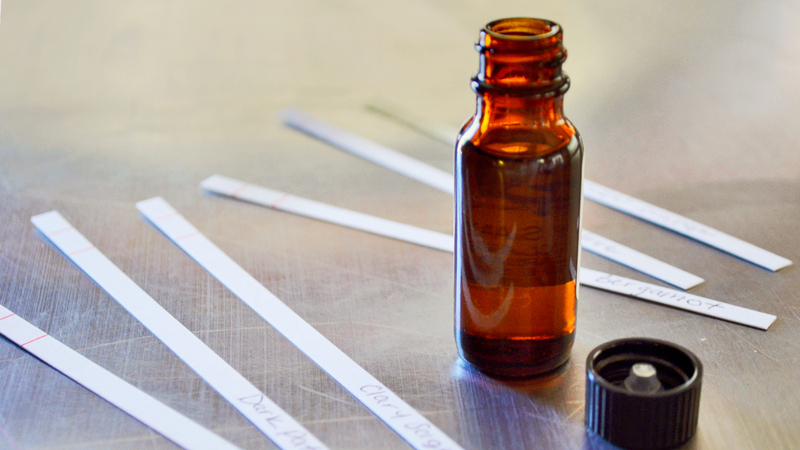 Blending your essential oils will be the easiest and fun part of the experiments. Once you’ve figured out your choices of essential oils that you want to use, and then figured out the top note, base note, and middle note, you’re ready to start your experimenting. Many people get lost with how much oil they are actually supposed to use. For your first try, use only ten drops all together, so if you don’t like it you’re not wasting too much. The number one rule to remember is the 30, 50, 20 rule. 30% of your top note, 50% of your middle note, and 20% of your base, or what I call end note. 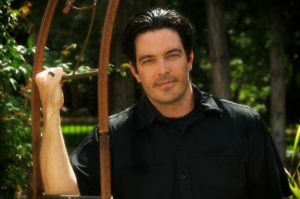 Many people find that researching recipes and blends instead of trying to make their own is way more simple. I find that experimenting with all sorts of different essential oils is the fun part. Many people as well find this a very interesting topic. So much that they take classes to become great experts. Blending may not be the easiest but you will get the hang of it. I think it’s absolutely great how you can blend a recipe up to either calm your nerves, and release your stress, and even make you sleep. Essential oils are great for several different occasions. You will eventually master them. Speaking of mastering, please do visit the links below for some interest take on blending essential oils.